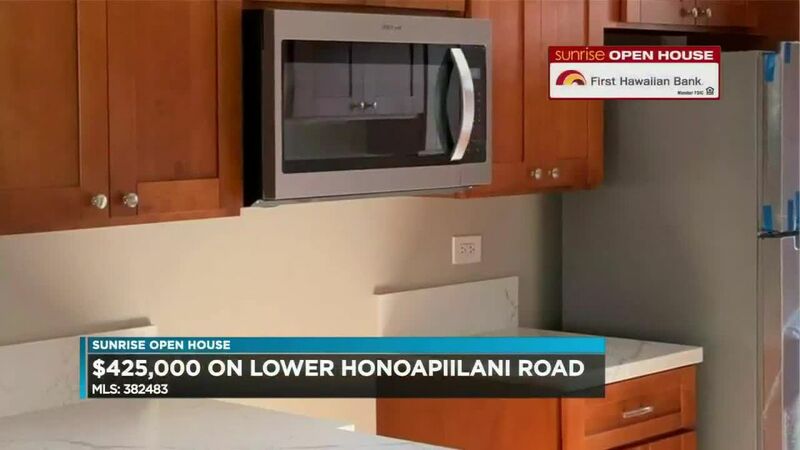 On today's Sunrise Open House, the three most affordable single family homes available in Manoa... and they're not cheap. 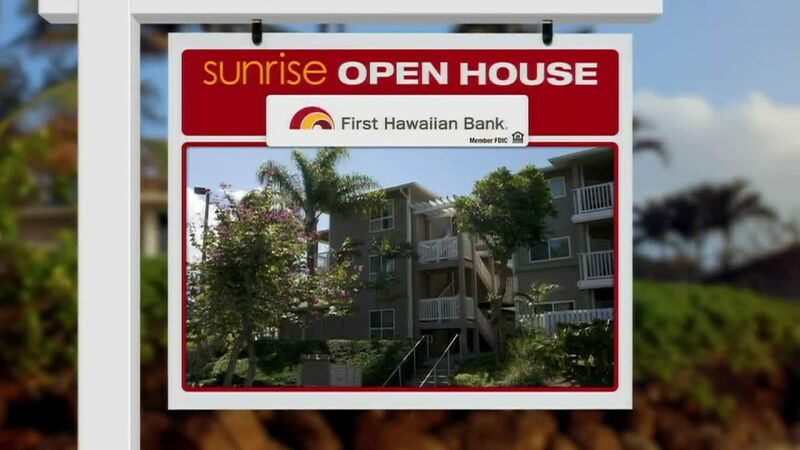 Let's start with a 1500 square foot... 3 bedroom, 2 bath home on East Manoa Road. This home sits on a 5300 square foot lot on a quiet cul-de-sac. It has Manoa stream frontage, and was renovated just last year. It now features comfortable living spaces, a designer kitchen, and a Master Suite. There's all new plumbing, electrical, windows, roof, siding, hardwood flooring, and more. East Manoa Road 3 bedroom listed for $1-million-270-thousand dollars. Next, we move to Sonoma Street for a 3 bedroom, 2 bath home on a steep 11,400 square foot lot. There's also a separate studio and views of Manoa Valley, Diamond Head, and Waikiki. Built in 1992, this home has custom kitchen cabinets, granite counter tops, laminate and tile flooring... a walk-in shower in the master bathroom, and 39 panels on a leased PV system. The studio has a full kitchen and bath. Sonoma street 3 bedroom offered at $1-million-375-thousand dollars. 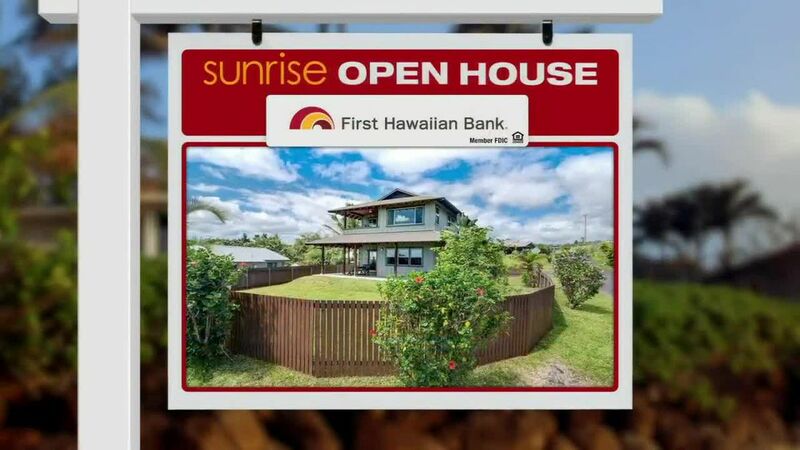 Finally, let's stop by a 3 bedroom, 2 bath home on Kaloaluiki Street in Manoa. It's CPR, which means it shares a pool, driveway, and a nearly 30,000 square foot lot with 3 other homes. Because of the sharing, there's an $802 monthly maintenance fee. This house was built in 1982, but completely remodeled in 2005. It has solid tongue-and-groove wood floors, Asian mahogany cabinetry, and stone bath floors. Our 3rd least expensive Manoa home, listed at $1,388,000.